Keeping your swimming pool clean in Cape Coral is the most important component for preventative maintenance to keep it looking its best and running smoothly. Ensure that your pool is safe and clear of harmful bacteria with professional pool cleaning services from Cape Coral Pool Service experts. Our qualified pool technicians provide a range of cleaning regimens customized to your specific needs. Whether you require emergency assistance for a particularly stubborn pool sanitation problem, or prefer pool services on an ongoing basis, our reliable cleaning crew is always available to help you keep your swimming activities healthy and hygienic. Help save money on pool repair and pool equipment maintenance—join the roster of regular Cape Coral pool owners who benefit from regular visits from our dependable staff. For occasional cleaning or for services on a routine basis, Cape Coral Pool Service pool pros start the process with brushing the sides and bottom of your pool, skimming the water’s surface to neatly collect all leaves, insects and debris, and emptying and rinsing the skimmer and pump baskets thoroughly. 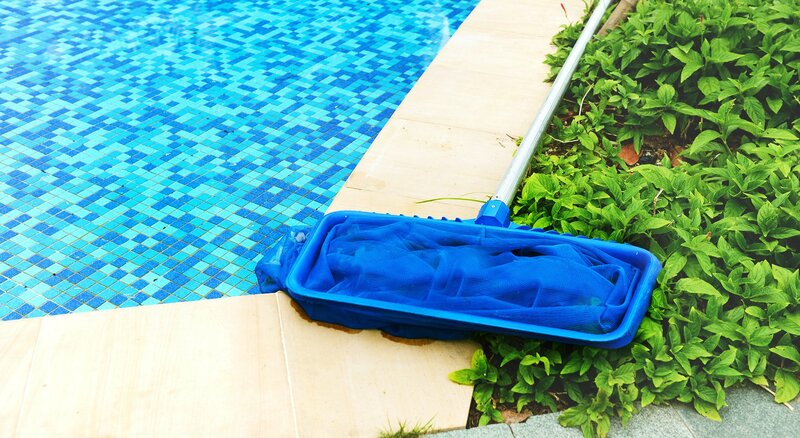 Once visible debris has been cleared away, your pool is professionally vacuumed to suction out dust and any remaining fragments followed by a complete filter backwash to flush out impurities in the filtration system itself. Next, pool water is carefully tested and water chemicals are adjusted accordingly with only top-quality pool products. Every component of your pool’s equipment is then carefully inspected during each cleaning session to ensure safe and efficient functioning. Your Cape Coral backyard pool can quickly turn from crystal clear to murky green within the span of a few days. The last thing you want to deal with when returning home from a vacation or a business trip is to find a clogged and cloudy pool. Enlist the services of our experienced pool cleaners when you are away to balance chemicals and protect your pool from algae and harmful bacterial growth. Pool skimmers, pump baskets and filters that are left unattended for even just a week will quickly turn into a costly pool maintenance nightmare that can result in extensive pool damage or even require draining your entire pool and starting from scratch. 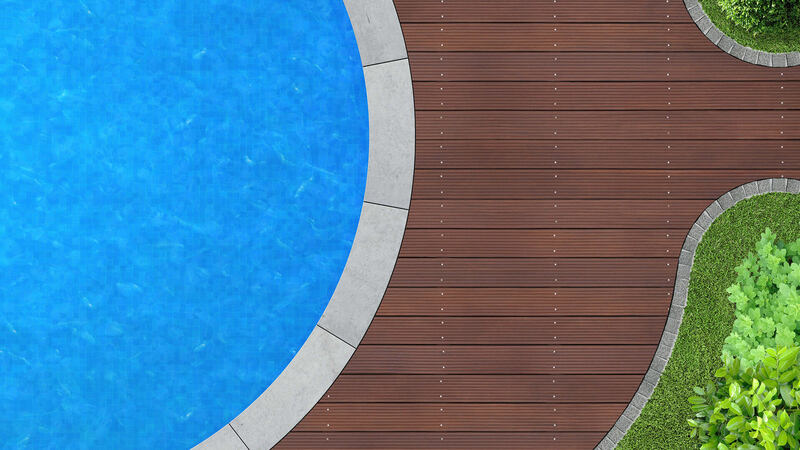 In addition, leaves, dust and debris must be skimmed off and vacuumed out regularly and sand filters backwashed to keep pool systems functioning properly. Cape Coral Pool Service pool cleaners apply water testing and chemical balancing expertise to get problem pools back in shape fast. For severe cases of pool neglect a complete pool draining combined with a professional acid wash may be necessary. Discuss your concerns with our pool cleaning experts to get your pool functioning at peak capacity. Licensed Cape Coral Pool Service experts prepare your Cape Coral pool for this in-depth procedure by carefully draining the pool with specialized auto shut-off pumps designed for this purpose and treat your pool to a complete cleaning makeover. For solutions and qualified advice on any pool sanitation problem, contact the pool cleaning experts at Cape Coral Pool Service with any questions or concerns you may have.